Much like a large ship coming into harbor which needs help to make it safely to dock, we at TUG are here to support you in navigating your job search. Do you feel the winds of change blowing? 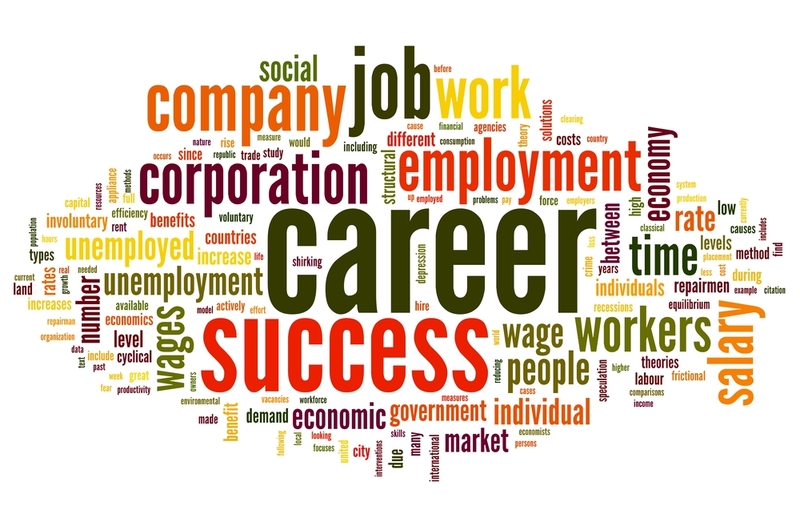 TUG Career Services can help you on your voyage towards your desired career! TUG provides a helping hand for all career and networking needs, steering each professional in the right direction. TUG is a volunteer organization and provides its services free of charge. We hope to see you at our next meeting! TUG Career Services is a 501(c)(3) Non-Profit Organization.